The Promise of a Letter Releasing August 15! 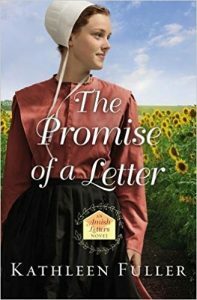 The Promise of a Letter, Book 2 in the Amish Letters series, releases August 15th. Preorder your copy today! Click on the book cover for purchase information. Roman is on the verge of leaving the Amish ways. Feeling confined by the strict rules, he longs to do something more with his life. But when things don’t go as planned, Roman’s prospects outside of the community dwindle. Upon learning that his beloved grandmother has died and left a letter urging him to reconcile with his brother in Birch Creek, Roman decides to return home. But he doesn’t plan to stay for long. 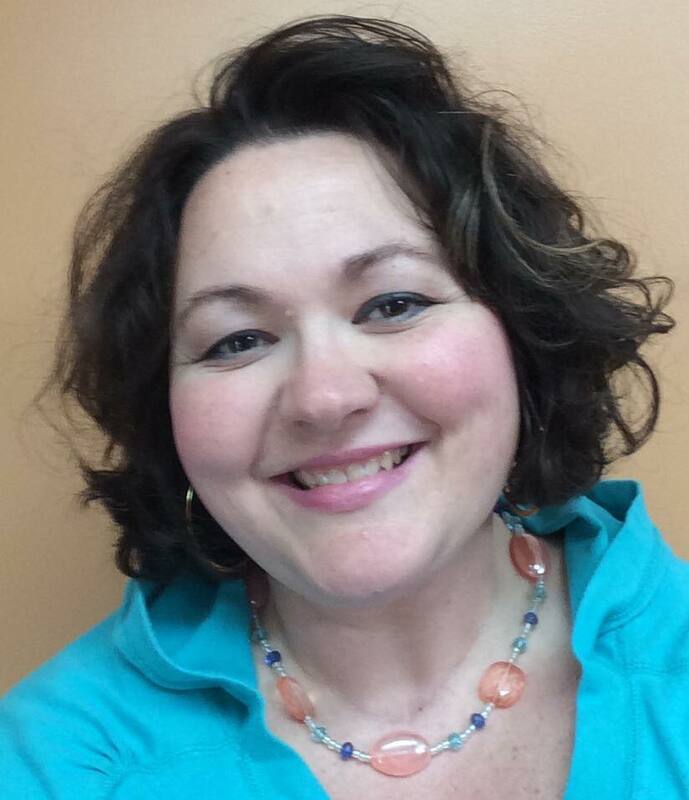 Leanna Chupp has always made her own way in her small community of Birch Creek. Though some may call her unconventional—strange, even—Leanna is happy. Her unique outlook on life has meant she’s never had many suitors pursuing courtship, which Leanna doesn’t mind. She is content being single. But when Roman and Leanna find themselves working together again, everything changes. Though neither fit squarely within the strictures of the Amish faith, their differences could be the very thing to help them form a deeper connection to their community and to each other. The question remains: will this strengthening bond be enough to make Roman stay for good? PreviousAn Amish Summer is Available Now! Six Weeks of Giveaways: Thank you! February Giveaway–The Amish Letters Series plus a hand-crocheted lapghan! thanks so much for the chance to read this book!